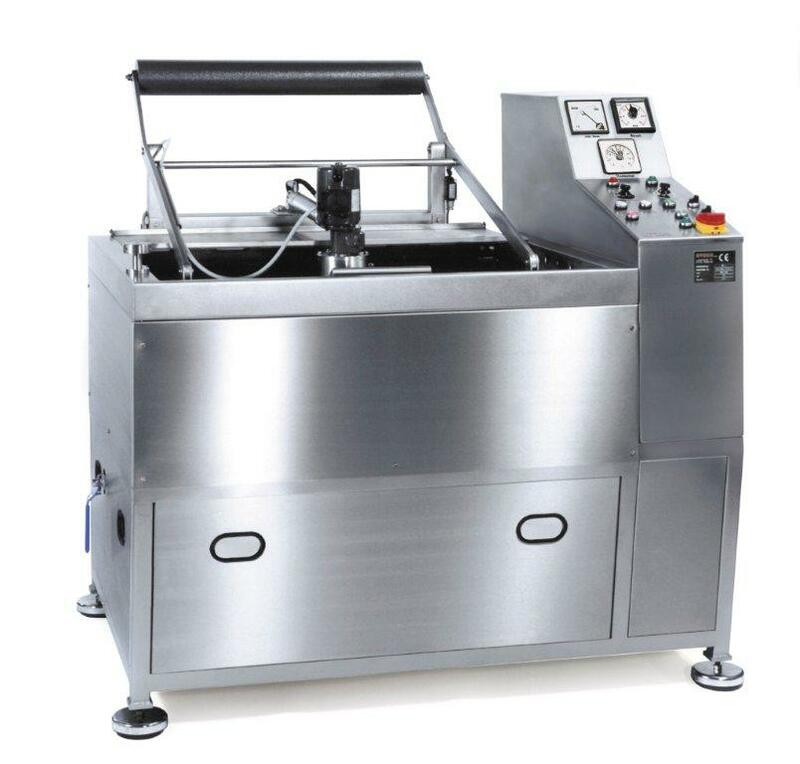 STOMA etch-machines are produced for the range magnesium, zinc, copper, brass and steel. Each machine is individually produced to the requested etch range of the customer. Devices for preparation and after-treatment of plates also belong to the STOMA product range. With the high quality features of STOMA there is also a two year warrenty on all products, which is very unique in this area of etching.